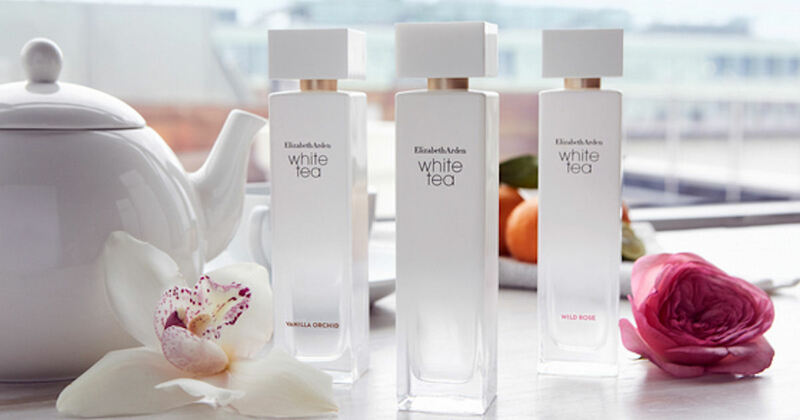 Snag a free Elizabeth Arden White Tea Fragrances - White Tea Wild Rose and White Tea Vanilla Orchid! Register for the Elizabeth Arden Review Campaign hosted by Beautystat for the chance to receive a free Elizabeth Arden fragrance! All they ask in return is that you provide them with your honest feedback on the fragrance you receive.